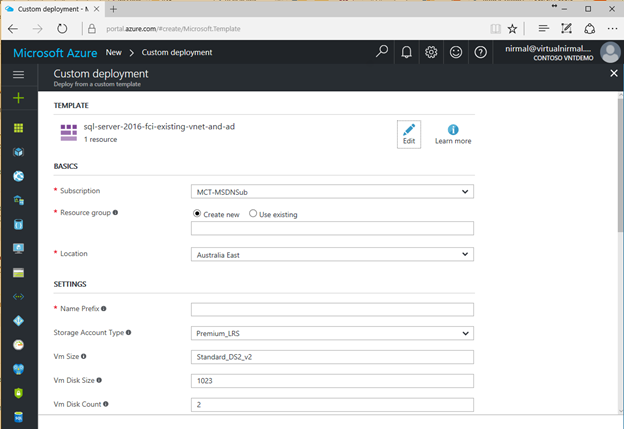 Microsoft recently announced additional support scenarios for using Guest Clusters in Azure. 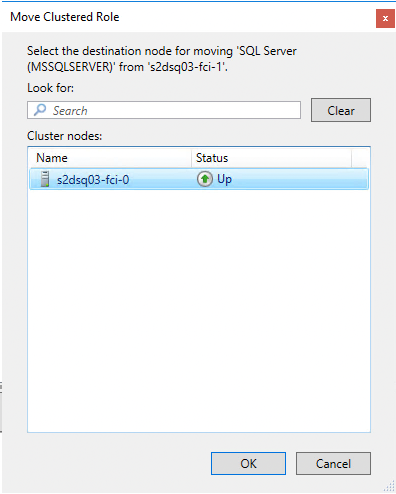 In this blog post, let’s have a look how we can build a two node SQL 2016 Guest clustering in Azure using Windows Server 2016 Storage Spaces Direct. 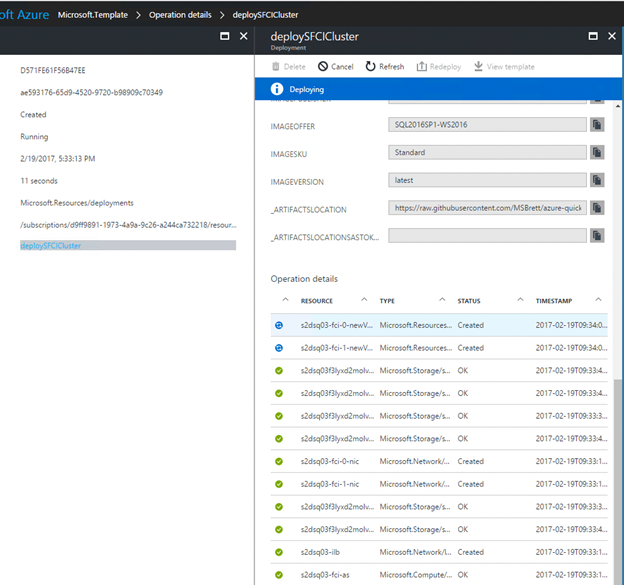 Utilizing Guest clusters in Azure enables mission critical application such as a SQL backend to function with greater availability if a single instance fails. By using Failover clustering and also placing virtual machines in an availability set, ensure that the application can work regardless of a hardware failure / Host updates or an application instance failure. 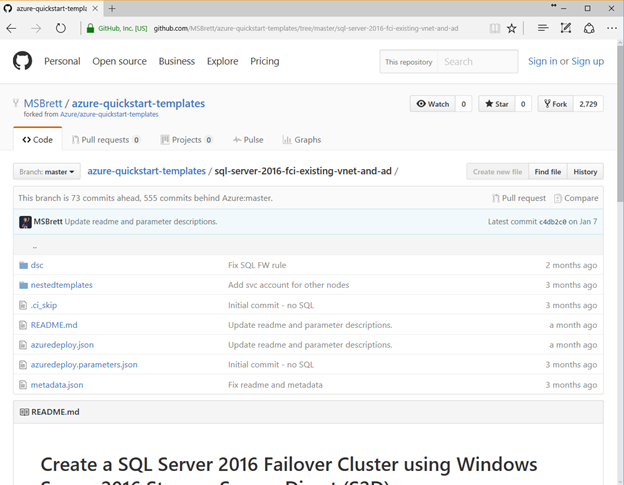 In this blog post, we will be looking at SQL Server 2016 Failover Cluster Instance deployment in Azure utilizing resource manager deployment templates available on Github. 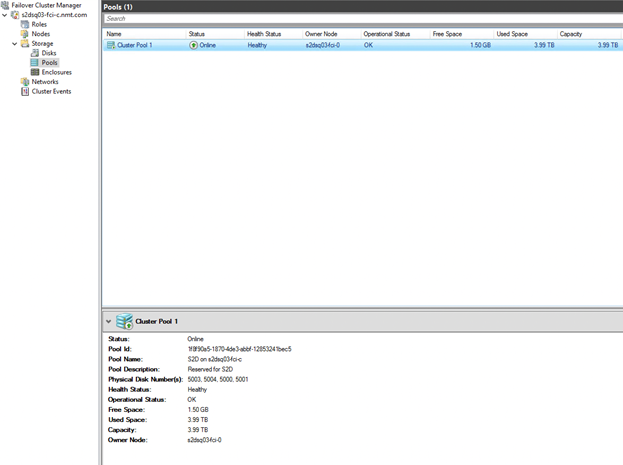 Selected virtual machine size must support the number of data disks specified in the deployment template (Example standard_DS3_v2 only supports maximum up to 8 disks). 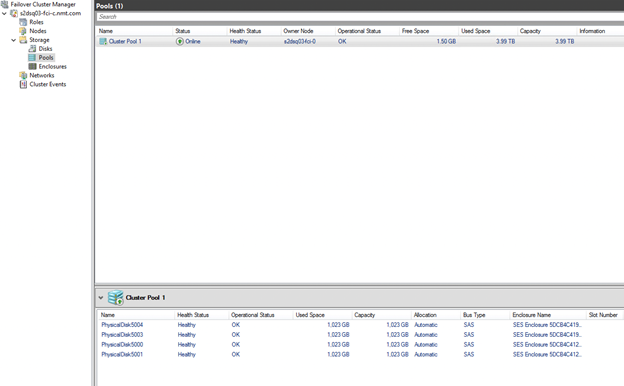 Template creates Premium Storage Account for SQL virtual machines & a standard storage account for Cloud Witness. 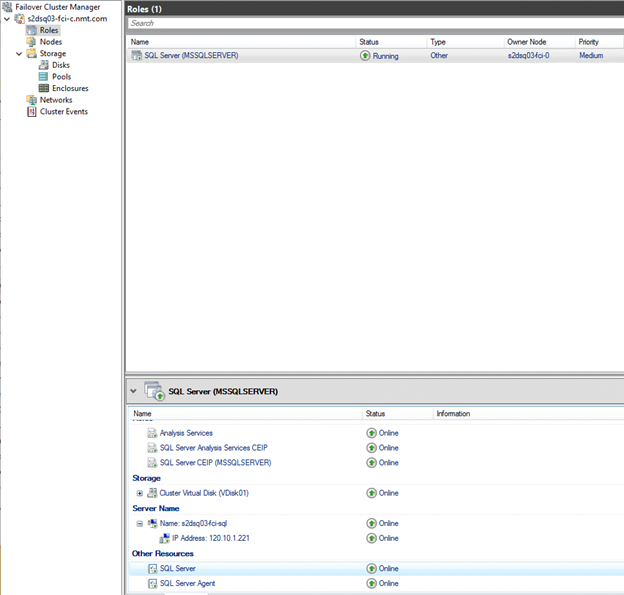 Virtual Machines are placed into a single availability set. 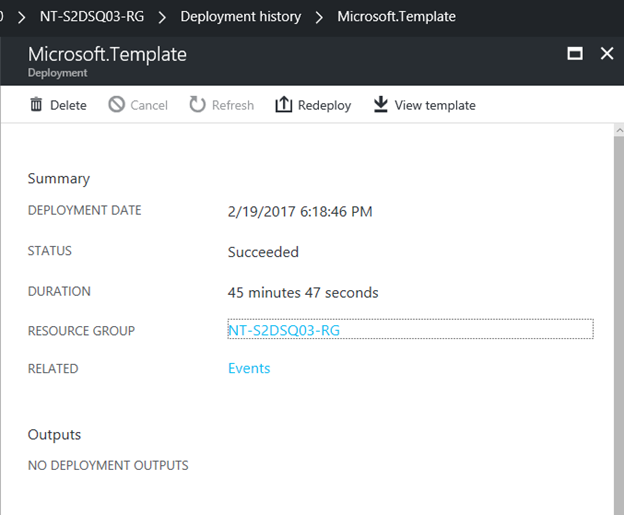 Step 03 – Fill in required parameters and hit deploy. 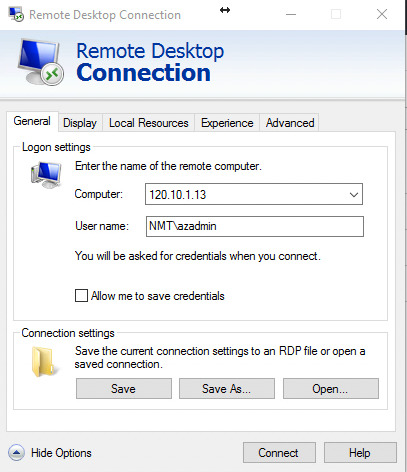 Location – select your preferred location where you have a VNET created with connectivity to a domain controller. Name Prefix = provide a name between 3 charters and up to 8 characters. Provide a name prefix in lowercase otherwise, storage account creation will fail. VM Size = depending on the workload, you could select the VM Size. 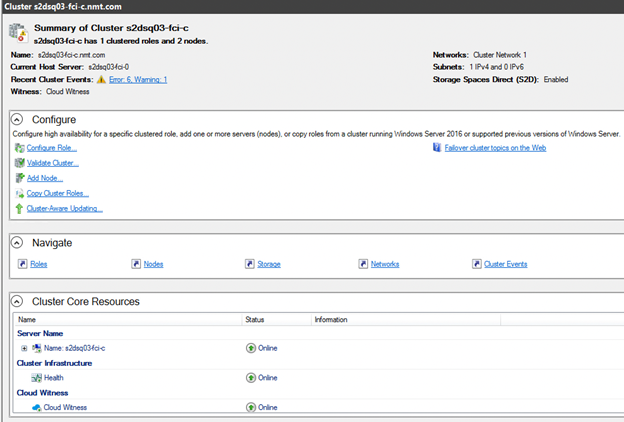 Based on the selected VM Size, and the number of disks selected, data disks will get created during the deployment. VM Disk Size = 1023 (Maximum supported per disk in azure at the moment). Step 04 – Accept custom template, terms and conditions and select “I Agree to the terms & conditions after reading through”. Next click on Purchase, which will initiate the deployment process. 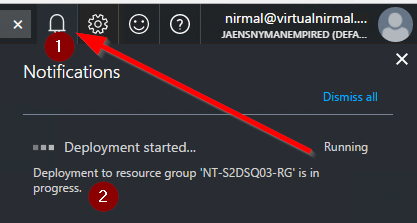 Step 05 – click notifications and select the deployment to check the progress of the build. Deployment should take around 45 – 1 hour to complete. once completed, you will see completed notification as below. 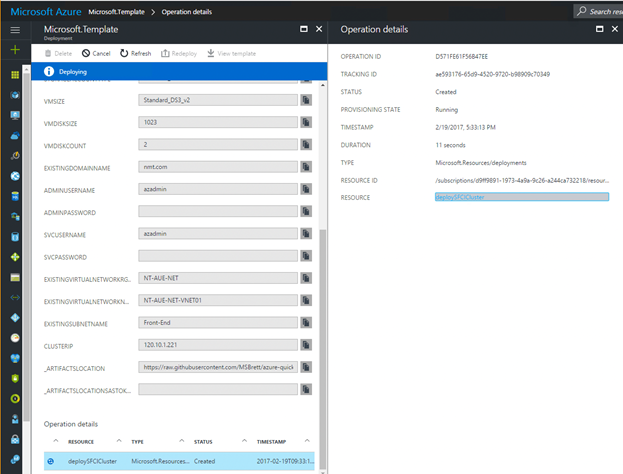 Step 07 – Open Failover Cluster Manager (Start menu -> Windows Administrative Tools -> Failover Cluster Manager). Looking at the screenshot below, we can validate that the cluster was successfully created. 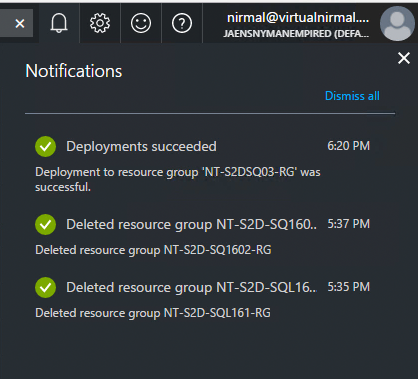 Next, we will go ahead and validate cluster roles to make sure that the SQL failover cluster installation is a success. 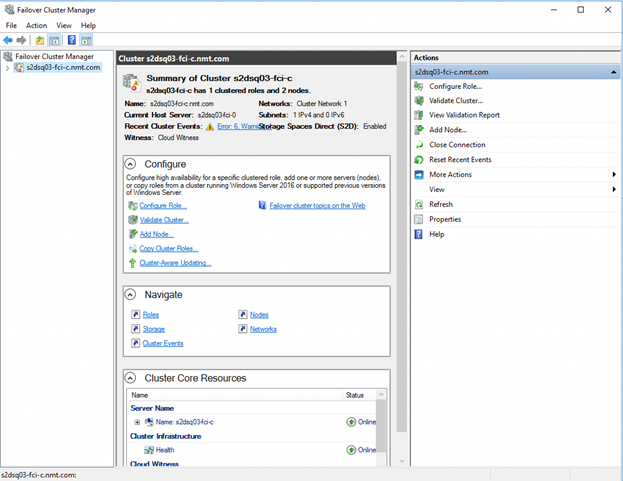 Next, we can navigate to Storage section within Failover Cluster Manager and verify Storage Spaces Direct configuration. 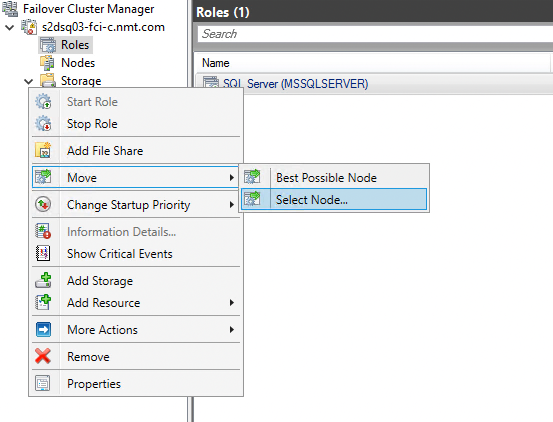 Step 08 – Open Microsoft SQL Server Management Studio (Star Menu -> Microsoft SQL Server 2016 -> Microsoft SQL Server Management Studio). 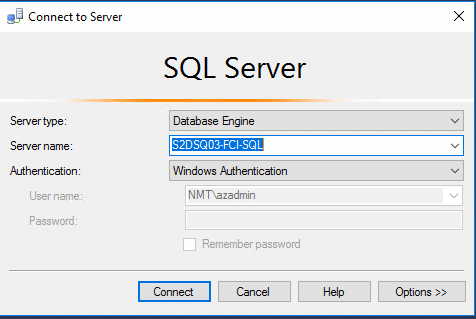 After you confirm that you can log in – create a sample database. 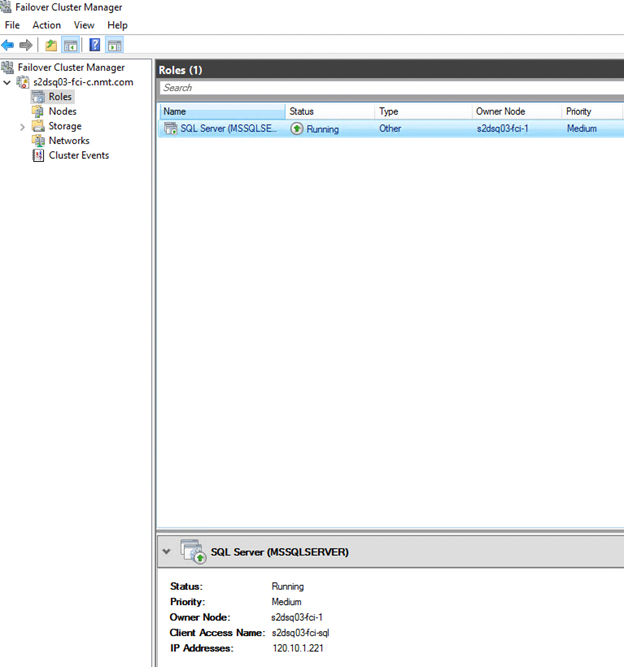 Failover SQL resources to confirm that the services can failover to the other available node. And click “OK”. After few seconds, services should start on the failover instance. 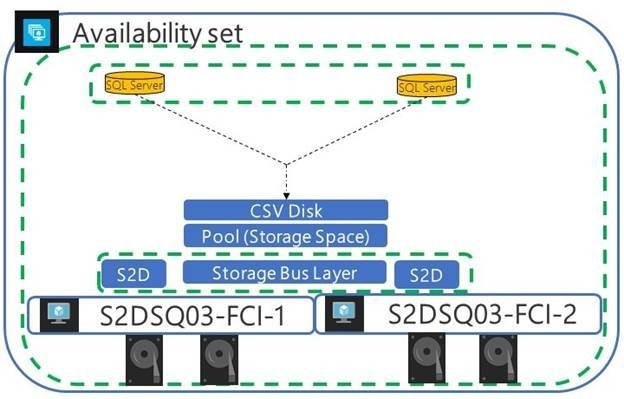 Premium storage is recommended for S2D but have you tried this using Standard Storage? Yes I have tried with Standard Storage. While it’s not recommended best practice it will still work with standard storage.